This is not a HERM SPRENGER product. 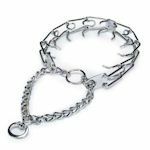 Designed for the puppies and small dogs this collar produces an even pressured safe pinch for an effective correction training collar available. 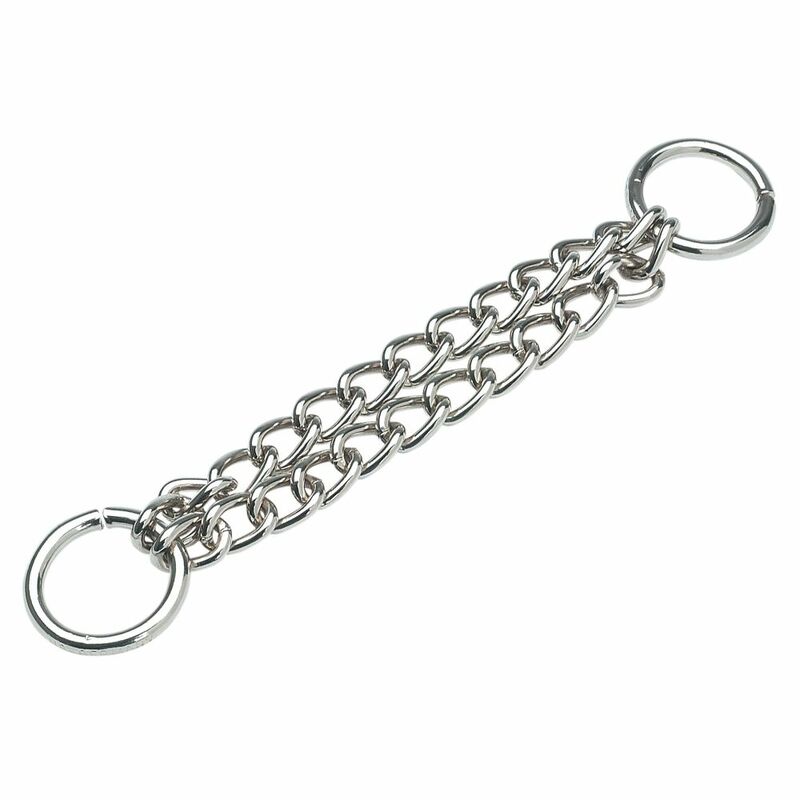 Extra links to extend the length of the Herm Sprenger prong training collars. 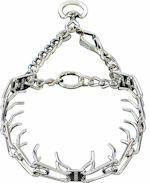 Links are sold individually.